#24 - RECORD STORE DAY!!! 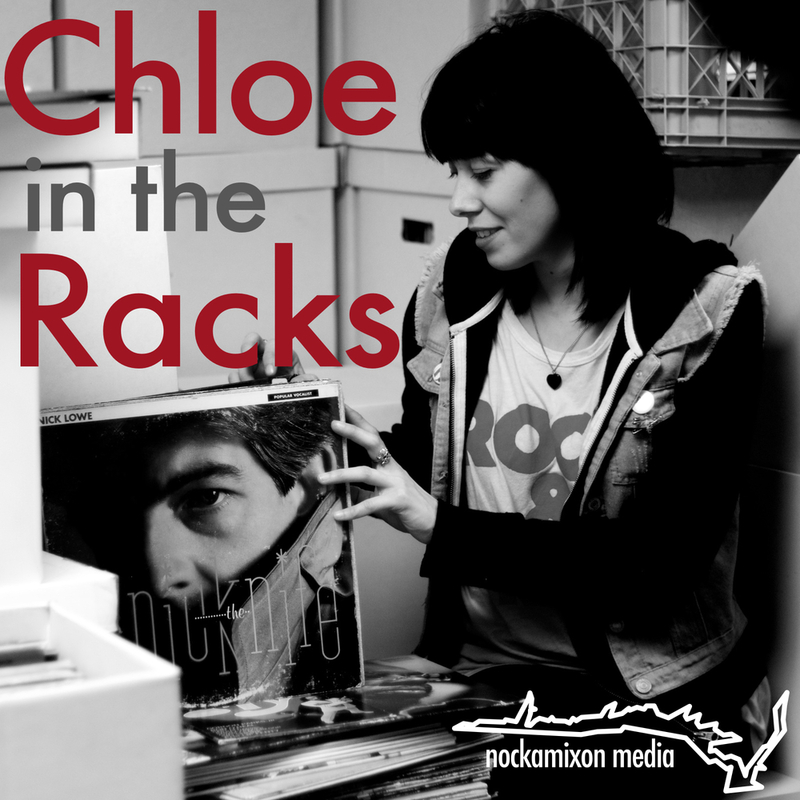 Chloe brings you EVERYTHING you need to know for RECORD STORE DAY 2016!! !